DIY Disco Package. 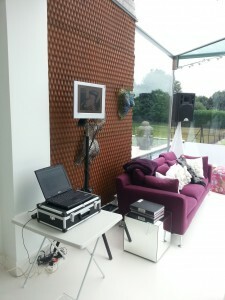 A great cost effective way to provide your own music at a party or event. Available with CD decks, iPod / laptop connection or turntables. Delivery or collection available. 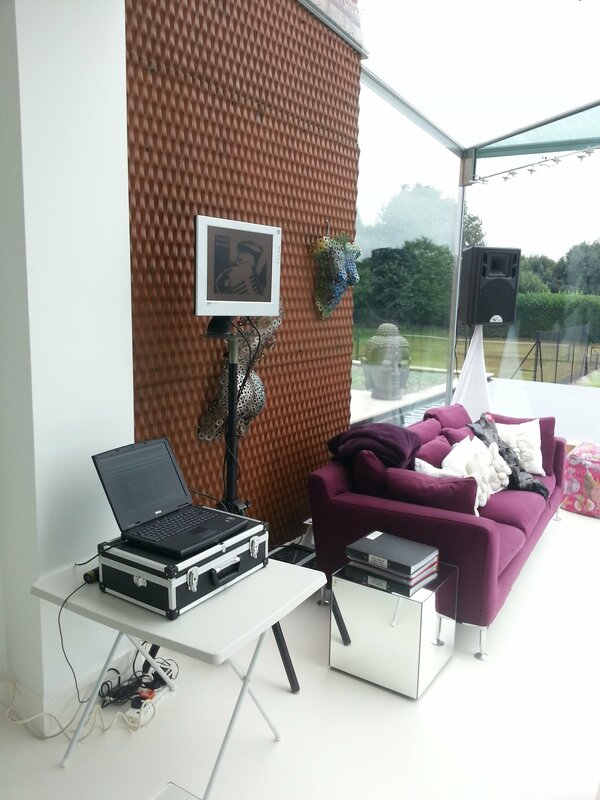 Sound system includes 2 x 15” 300 watt full range speakers on stands. Lighting includes 2 x LED lights with a G clamp which hangs off a T bar sitting on a telescopic stand. 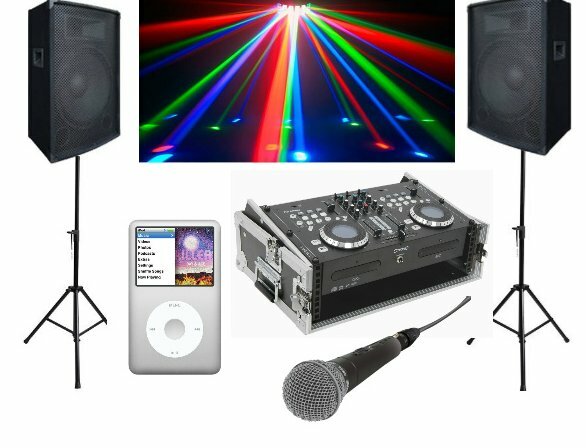 Everything you need to be a DJ for the night. Play you own music, use the microphone for announcements. 1 x Ultra Cluster Laser. 1 x Lighting Stand and T Bar. 3 x Clamps for T Bar. 2 x 300 watt full range Speakers on stands. 1 x Amplifier 800 watts. For the last decade the Gala Tent Marquee has evolved to be unquestionably the first choice structure for the event industry, providing affordable luxury cover for social or commercial functions and used as a canopy projecting over the entrance to a theatre, hotel, or other buildings. Different sizes available, from 3m x 3m pop up – 12m x 6m deluxe. 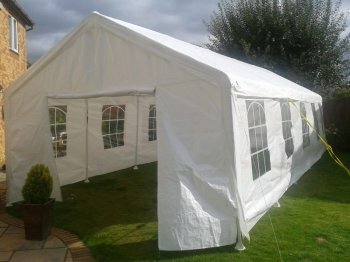 Pictured: 12m x 4m Marquee with D.I.Y Disco Package. Lightweight, portable and easy to use inverter generator. Ideal for leisure use where digital equipment or battery charging is a primary use. Quiet 72cc engine produces pure sine wave power with no mixing of fuel and oil. 230V, 50Hz. Max. 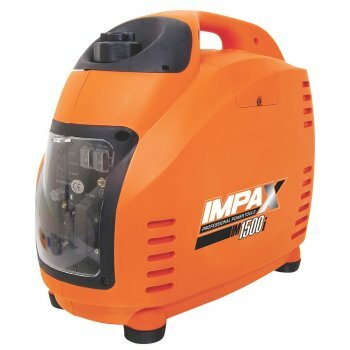 output 1500W (1200W continuous). Power factor cos 1. Fuel capacity 3.5Ltr. Sockets: 1 x 240V 13A and 1 x 12V battery charging. W x D x H: 406 x 492 x 262mm. Weight 18.5kg. 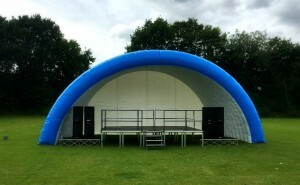 .Our Inflatable canopy dimensions are width 11 metres x depth 5 metres x height (middle) 5.5 metres. Blue on the outside and white interior to reflect the lights. The high powered blower takes approximately 10 mins to fully inflate. Heavy duty straps are positioned to the sides and the back and attached to heavy duty spikes that are hammered into the ground. 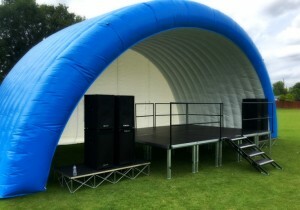 Stage height can be up to 1 metre (3ft) including steps and rails. Different sizes available. Picture shows width 5 metres x 4 metres. PA: We can also provide a 5K Electrovoice Eliminator sound system, comprising of 4 x 18” Bass Speakers and 4 x 15” full range speakers.2 x 2500 amplifiers. 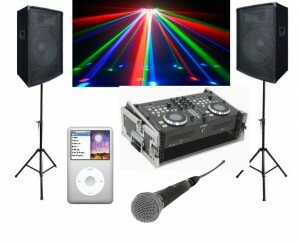 Plus: Active monitor speakers, radio or leaded microphones and a sound desk. Lighting: LED stage flood lighting on stands with dimmer controls. Uplighters on the inside make a great effect on the white inside. Arch truss with moving head and coloured scanners. Laptop with over 10,000 tunes. Easy to use, fast search. Want to free communication in short distance? 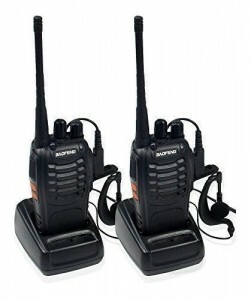 This piece of two-way radio can connect each other in remote area or wild field, where shell phone signal is poor. You can find you partner in distance of handshake to 5 kilometers. with latest tech applied, it is very easy to use these. All you need is turn these two to the same channel(16 channel to be chosen), push a button, and you can hear from the other person. 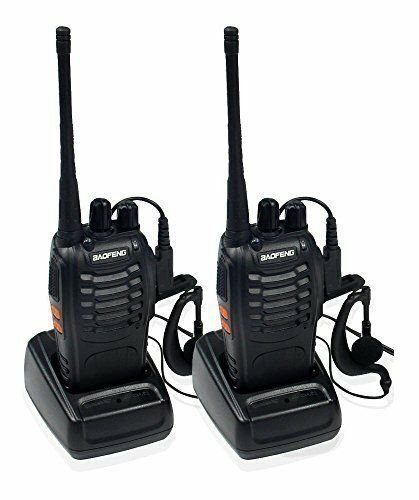 This 2pcs Walkie Talkie (6 available) is helpful for these circumstances:security guard, event management, supermarket connection,construction area indication,most helpful for field survival, biking and hiking.